Hair extensions can be an instant solution for women who always wanted to have long hair or a ponytail. According to specialists, there are extensions that can be worn temporarily, in which hair is clipped on, semi-permanent, in which hair is secured with an invisible tape that last for 6 or 8 weeks, and permanent, which are worn for several months and are attached by micro-rings or micro-bonds. 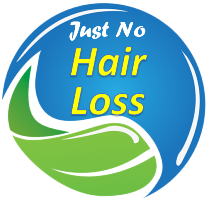 However, they must be attached to existing hair, so if you are experiencing hair loss, the extension might fall off along with the hair. 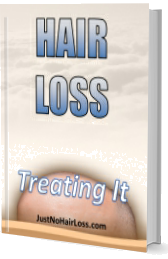 Also, the extensions delay the effects of hair loss treatment. Check all the details on hair extensions and which type is ideal for you. Click here for more details.